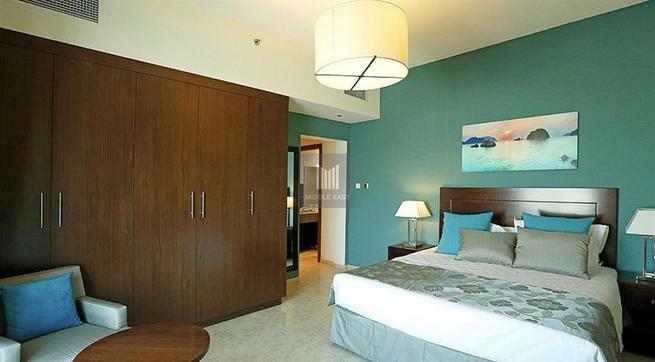 Middle East Real Estate is delighted to offer this well maintained two bedroom apartment situated in Imperial Residence in Jumeirah Village Triangle. Apartments offers studios, with one bedroom apartments. Architectural design captures the essence of the Arab and timeless charm of the UAE.